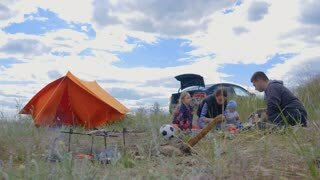 Search Results for "travel leisure"
Parents and kids having a picnic and they are going to stay overnight in a tent. Traveler woman and children relaxing, playing outdoors near camping tent. 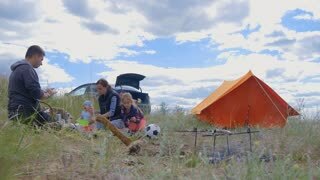 Family holidays, leisure activity in forest. 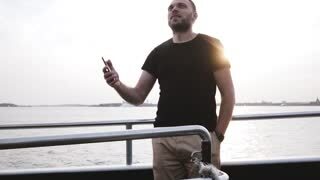 Happy European male traveler making a video using smartphone on a private boat evening sunset leisure trip slow motion. romantic date of a nice couple man and woman in a clearing among a tea plantation. concept of travel, leisure. Life style. 4k. happy children run around the tea plantation during the excursion. concept of travel, leisure. Life style. 4k. Freeskier doing jib tricks in terrain park. Young skier performing tricks on a rail. For themes like: Winter, recreation, fun sports, extreme activity, traveling, leisure, action, skiing. Color corrected and flat raw version. happy woman, a blogger makes photos and videos on his phone for social networks while walking through a tea plantation during an excursion. concept of travel, leisure. Life style. 4k. Freeskier doing jib tricks in terrain park. Young skier performing tricks on a rail$. 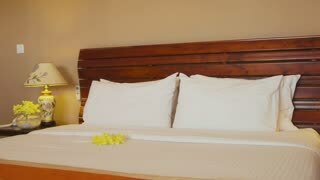 For themes like: Winter, recreation, fun sports, extreme activity, traveling, leisure, action, skiing. Color corrected and flat raw version.